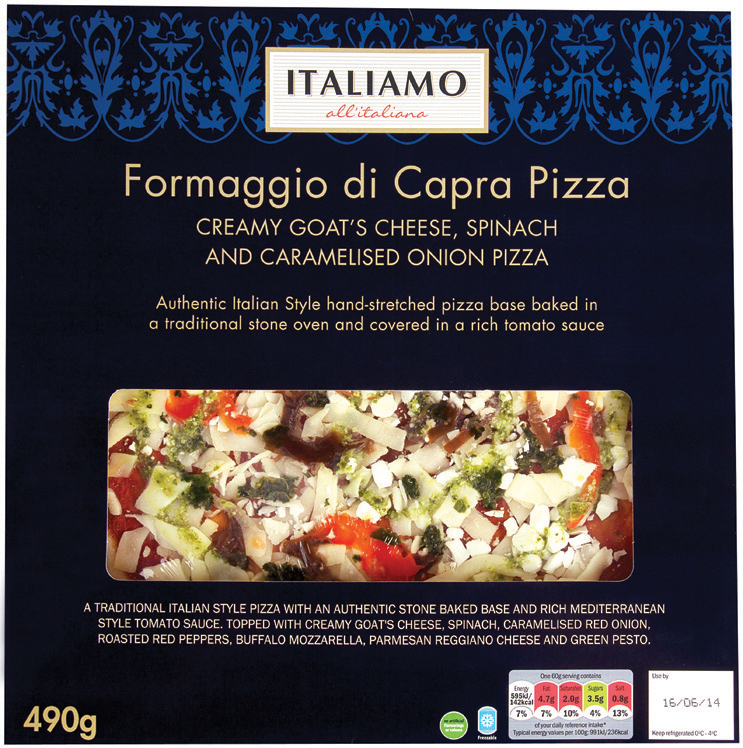 Lidl have announced that their Italiamo range of Italian food will be back in stores nationwide from Monday, 7th July, while stocks last. From cured meats and stonebaked pizzas, to fresh pasta, classic Italian meatballs and desserts, the new range features quality meats and sliced hams, like Prosciutto Crudo (€1.99), Milano Salami (€2.99) and Mortadella Bologna (€2.49) (Serve with juicy green olives (€2.49), warm focaccia bread and Garlic Dipping Oil (€1.79). 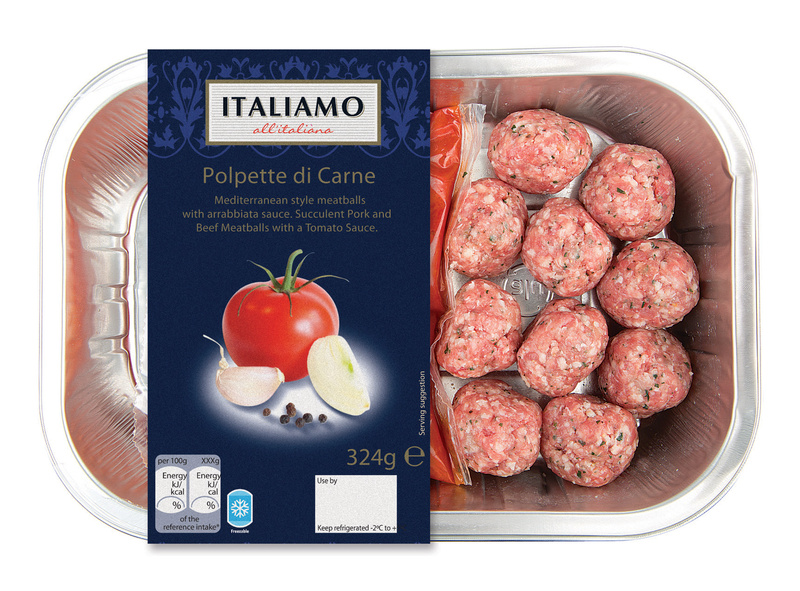 Succulent Mediterranean-Style Meatballs (€2.79) and spaghetti, will also be available in stores, along with crisp white wine, like Frascati DOP 2013 (€6.99). If you’re more of a pizza lover, stonebaked pizzas will be available in a variety of flavours, including Spicy Arrabbiata (€2.49), Creamy Goat’s Cheese with Spinach and Caramelised Onion (€3.99) and Serrano ham, Spicy Salami & Spanish Chorizo Sausage (€3.99). 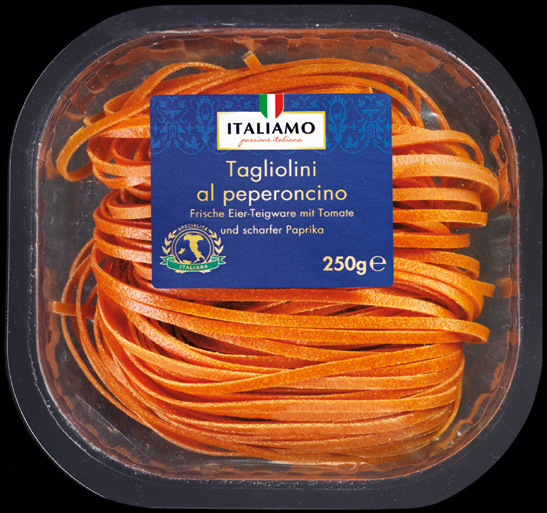 Pasta lovers can also rejoice, as the Italiamo range includes a variety of delicious, fresh pastas, including Spinach Pasta (€1.49), Pennoni Giganti (€1.79) and fresh tomato and paprika-flavoured Tagliolini Pasta (€1.49). A light and delicate dessert like the Sicilian Lemon Ice-Cream (€1.49) or Raspberry Tartufo (€1.79) is perfect for balmy summer evenings. 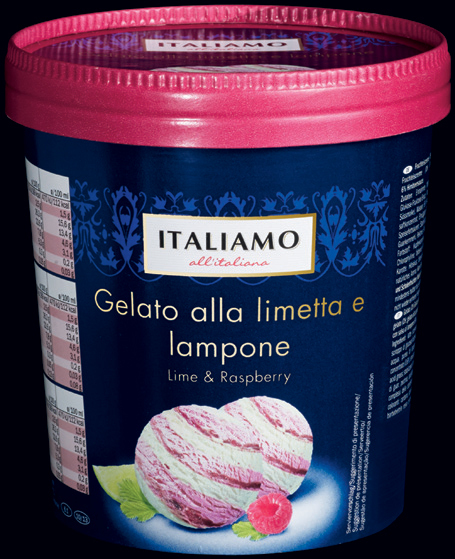 Choose from a selection of Italiamo traditional Italian ice-creams in a variety of flavours (€2.49), like pistachio, lime & raspberry and amaretto cream. For those who prefer a more luxurious after-dinner treat, Strawberry Tiramisu (€1.79) comes in individual dishes. For the perfect finale to your meal, shoppers can enjoy a cup of Italian-style coffee (€7.99), followed by a glass of Limoncino Lemon Liqueur (€12.99) or Crema & Caffè Macchiato (€14.99).